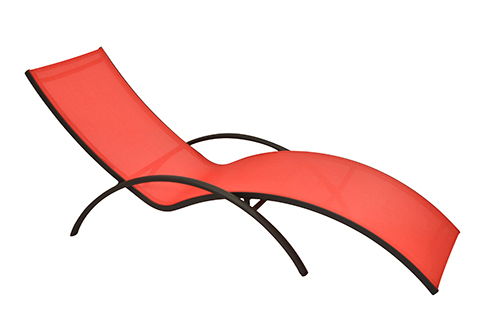 Make this your most comfortable summer yet with the stylish and modern Sofiana Chaise Lounge. 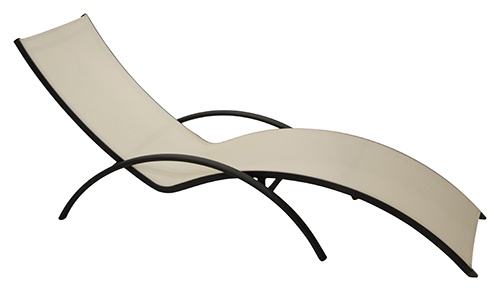 This elegantly designed chaise lounge offers clean lines with a modern flair. The curved arms, back, and leg rests make this chaise lounge the perfect choice for your pool side relaxation and fun. 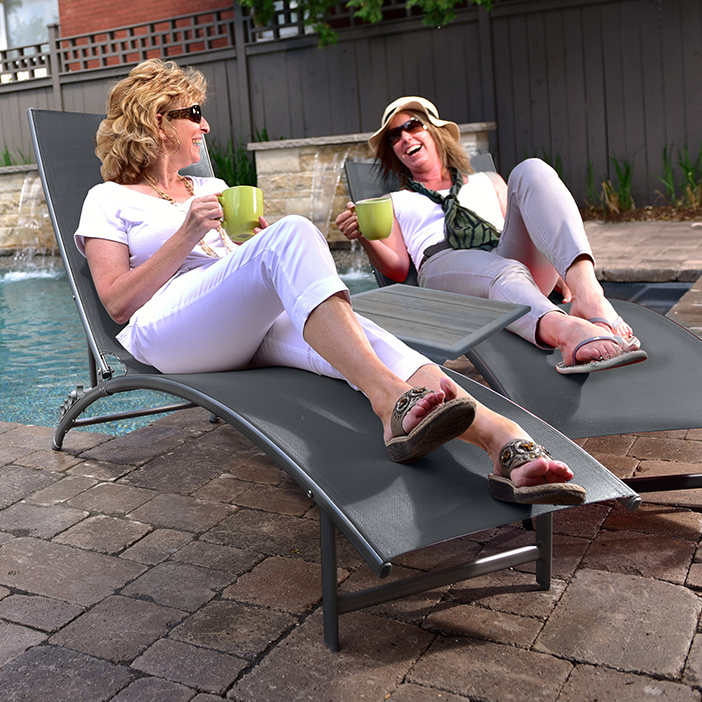 The sturdy and durable aluminum frame is rustproof and the water-resistant PVC sling keeps your worries at bay. 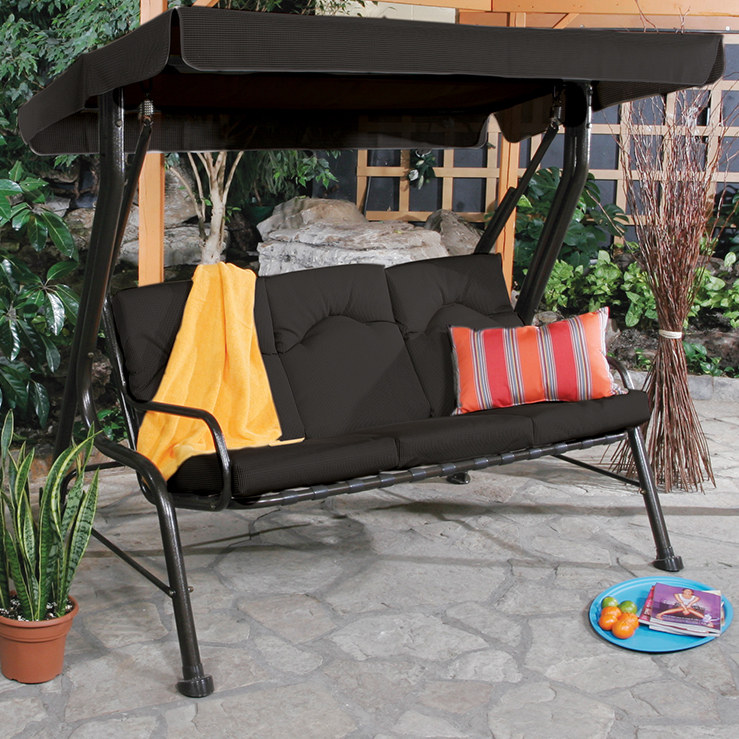 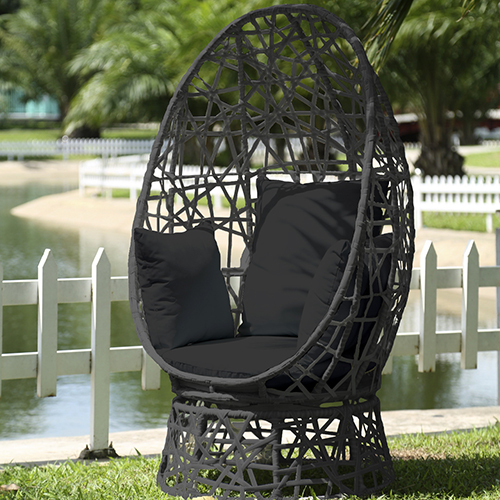 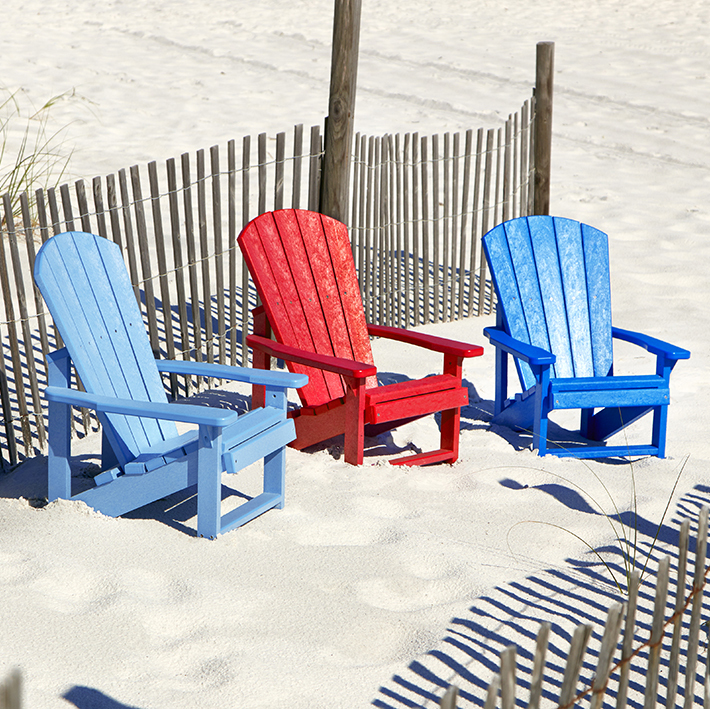 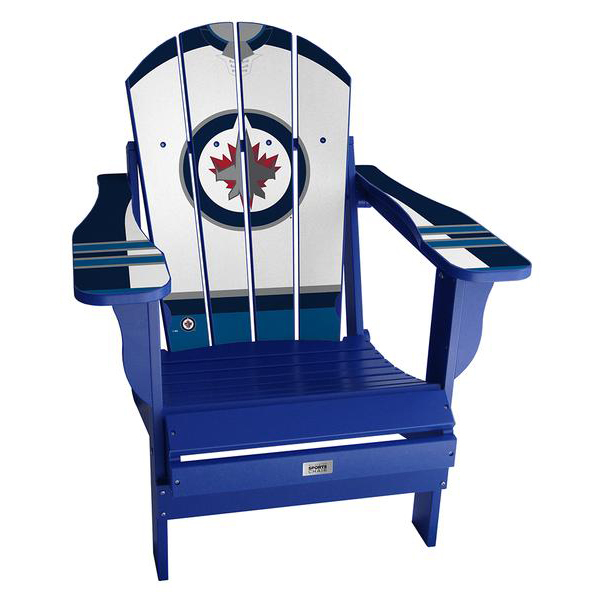 Available in three trendy colours, the Sofiana will transform your backyard and have your friends and family battling for the best seat in and outside of the house!